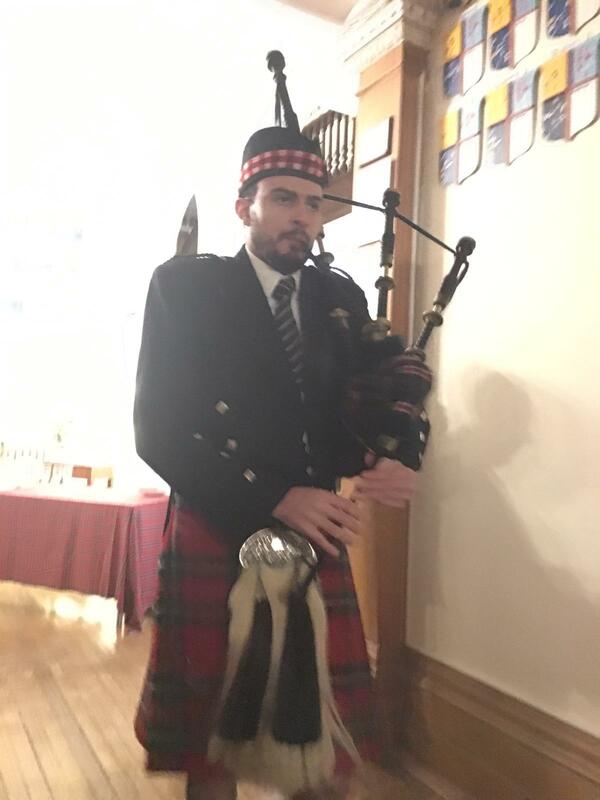 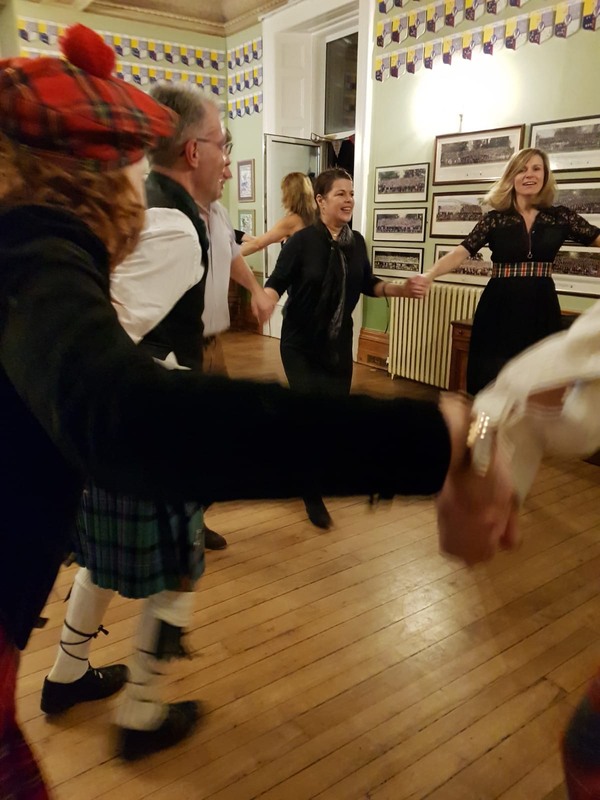 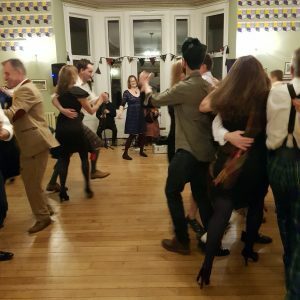 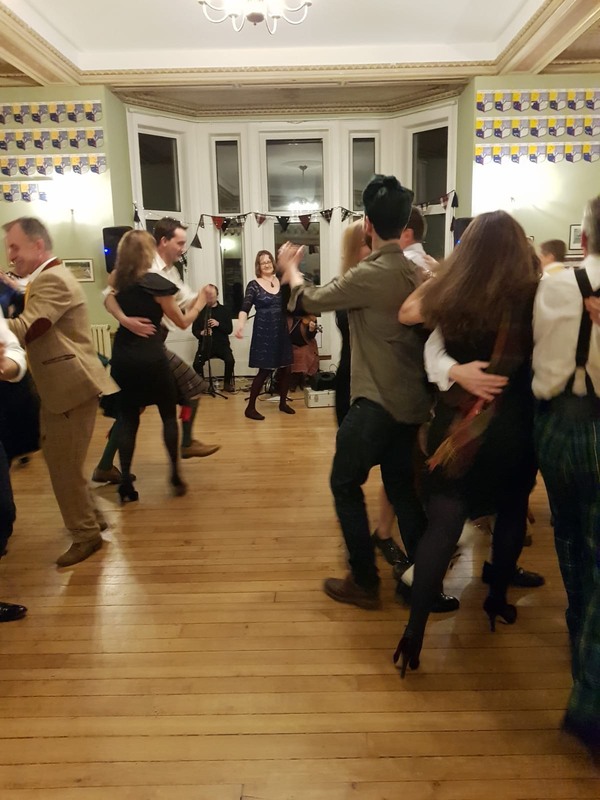 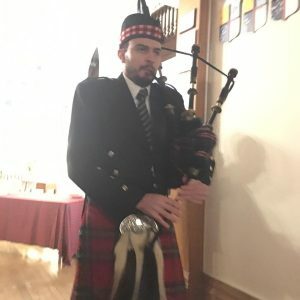 Vinehall celebrated Burns night with its first Ceilidh last weekend. 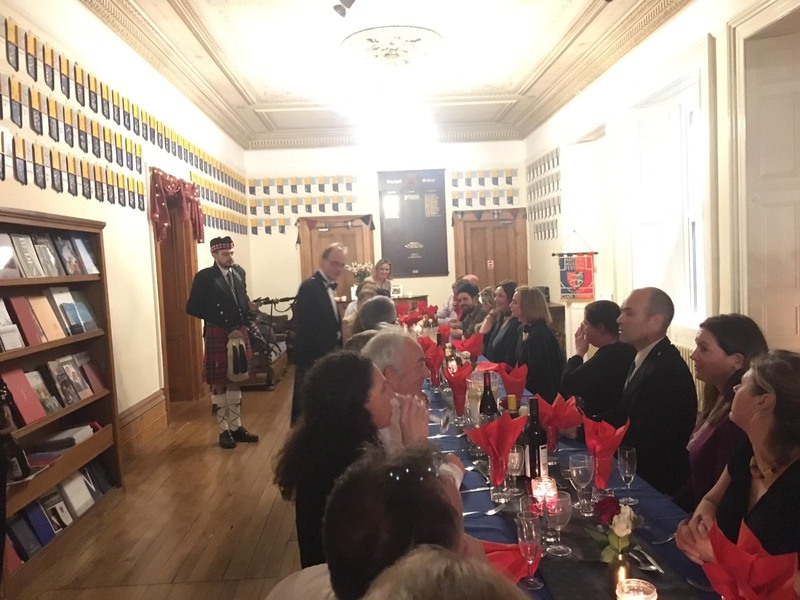 Guests were welcomed into the front hall where banqueting tables were festooned with touches of tartan and platters of Scottish fare. 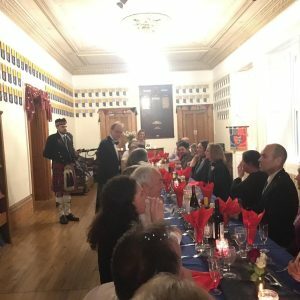 The traditional haggis was piped into dinner before being addressed and toasted with the obligatory whiskey. 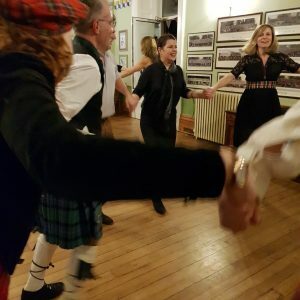 Full from dinner we made our way into the drawing room where we danced the night away to Scottish reels. 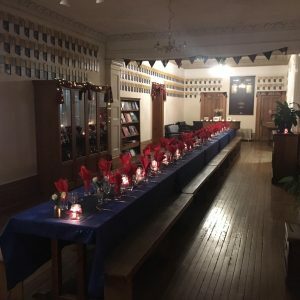 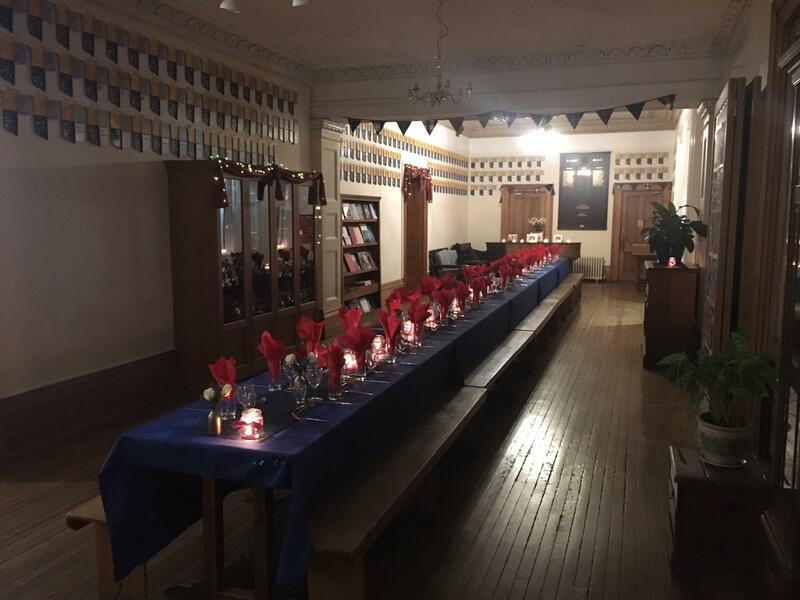 The most enjoyable night was had by all and our thanks go to Emma Watkins for her care and attention to detail in making this a night to remember.